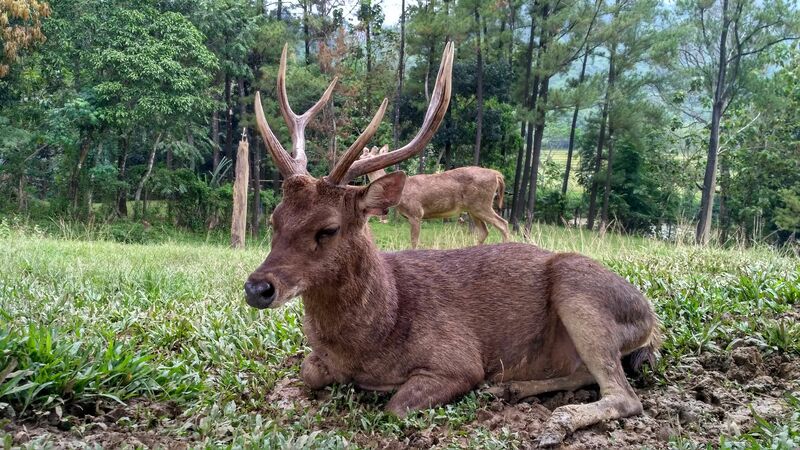 Looking for deer in Giri Jaya Cariu is nice activity that my husband and I want to do. I love deer so much. 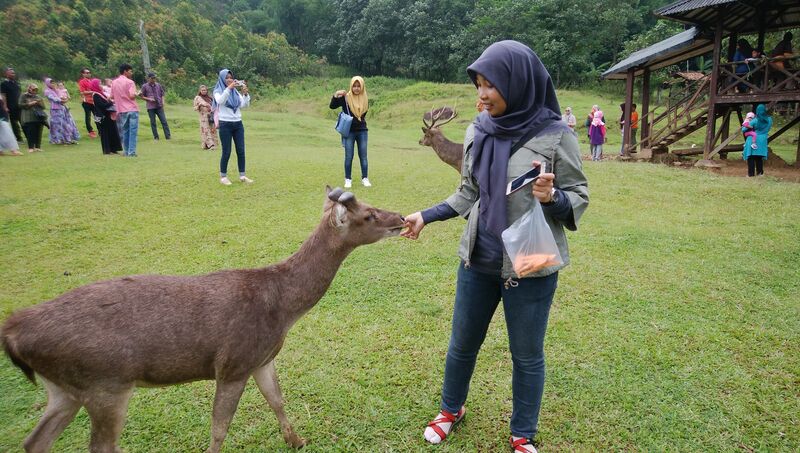 So, we went to Deer Breeding in Giri Jaya Cariu, West Java. 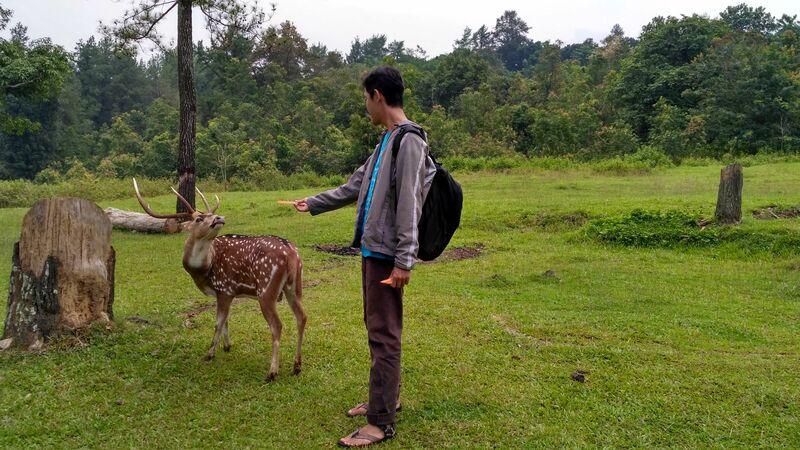 To reach this place we spend a lot of time, but if we have met the deer we will be Happy. 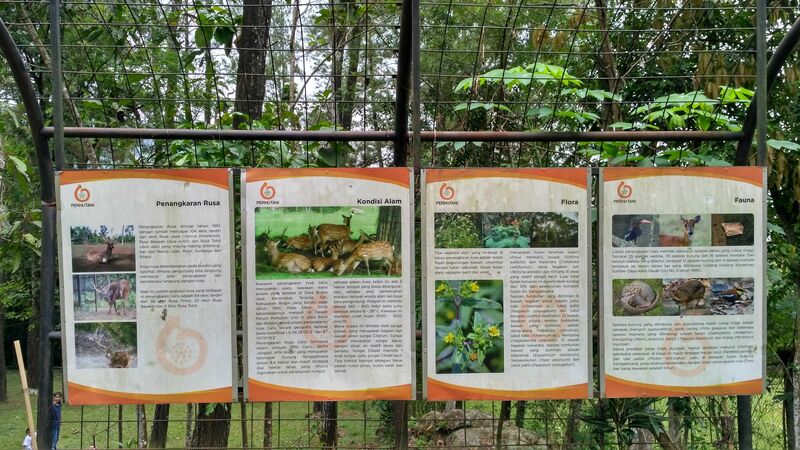 There is a few type of deer in this place; spotted deer, Timor deer, and Bawean deer. We can enter to a meadow, touch and feed the deer. Besides that, we can take some picture while we feeding them. It is so cute and fun. We can sit on wooden rods are collapsed or sit on meadow. The deer will come to us to ask its food. We can buy their food in food stall or local people who sell that food. The deer will chase and followed us to get food from us. Be careful and take care ourselves and the deer. This place is so beautiful scenery and we feel fresh air. 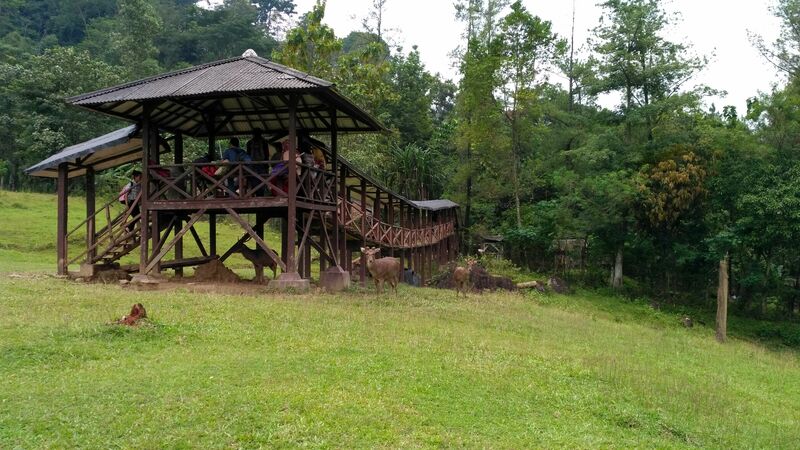 Out from this deer breading area, we will find pine tree area, many people set up their tent camp and do photo shot in this area. 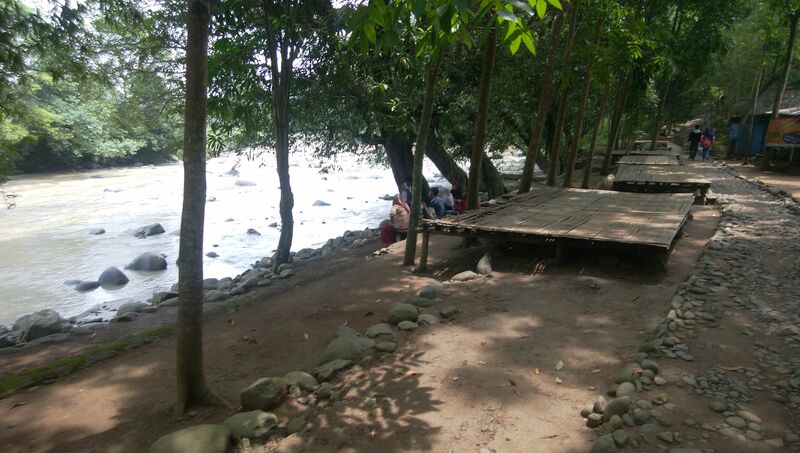 We will find river near this place and there are a lot of food stalls that we can buy food and also take a rest while enjoy the river atmosphere. It is nice and fresh.